Why the need to study and compare cloud hosting benefits and drawbacks? 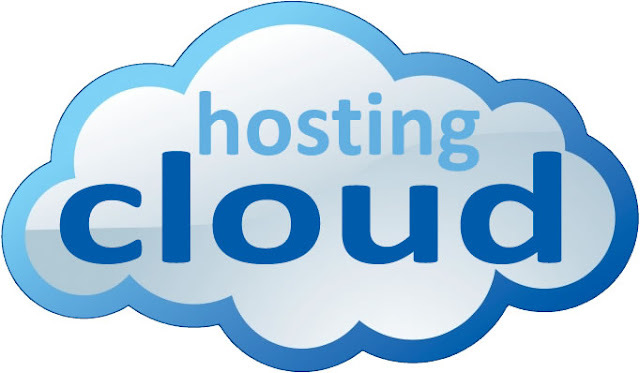 What benefits can cloud hosting offer you? One notable benefit of cloud hosting is its SCALABILITY, meaning its ability to be scaled up or down to handle the server load at any given moment. You need not worry about your website going down due to server crashes since there are always other servers ready to pick the slack anytime it is needed. Another notable benefit of cloud hosting is the EASE IN MANAGING your website with the use of its centralized management of network services. This makes things easy to manage and assures a smooth, errorless operation without compromising the quality. Another notable benefit of cloud hosting is its COST EFFICIENCY. Cloud hosting services bills you only for what you actually used. This means there are no monthly rentals and that you are only billed according to the amount and volume of traffic you received and of the amount of resources you have utilized. This is so beneficial to web sites that constantly experience a variable and fluctuating traffic since you need not dig money from your pockets during the time your website received no traffic. What drawbacks can you expect when you use cloud host? ◈ Lesser Services – before you make a leap, make sure that your cloud host provides for the same services offered by the traditional hosts. While cloud hosting can be a big asset to your company if used properly, it can also put your company at risk or even bring it harm if it is misunderstood and used improperly.